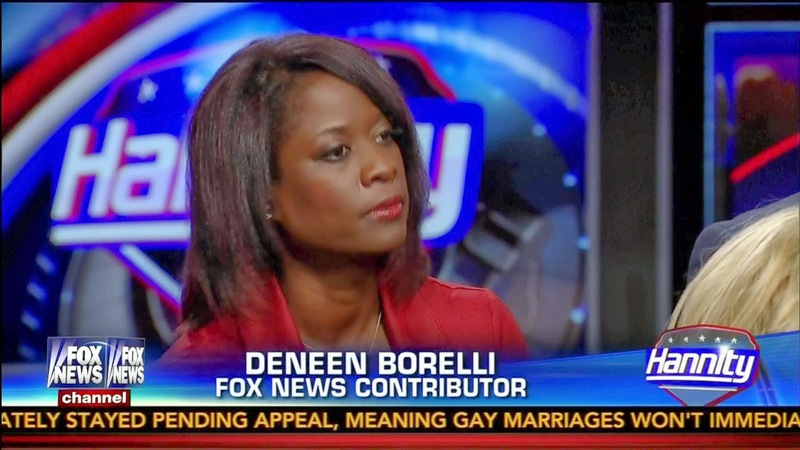 Conservative Deneen Borelli Responds to White Privilege "Brainwashing"
Deneen Borelli, FreedomWorks Outreach Director and Fox News Contributor, responded at Progressives Today to the “brainwashing” at the White Privilege Conference. WASHINGTON, D.C. – Although the White Privilege conference has been in existence for many years, this is the first I’ve heard of the event or organization. The first word that comes to mind is brainwashing. From what I’ve read on the website and seen of highlight videos from the sessions, attendees are bombarded by messages of racism which reminds me of my experience at last year’s NAACP convention. I attended several breakout sessions at the NAACP convention and the message of victimization and an “us versus them” mentality was rampant throughout the event with no discussion of solutions to the serious problems plaguing the black community such as high unemployment, failing public schools in urban communities, crime and gang activities. What also concerned me about the NAACP convention was the number of young adults in attendance – just like the White Privilege conference – who were listening to adults echoing the victimization and race card message, essentially, grooming the next generation. I don’t know anyone involved or associated with the White Privilege conference. I find the topics of discussion disturbing especially for young individuals.